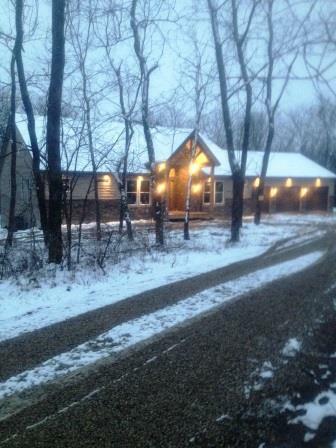 Just completed beautiful 5 bedroom, 5 bath home nestled in on a treed lot with an oversized 3 car garage. Wonderful open floor plan with 4 br/4 ba on the main level, stainless appliances, double oven, ceramic tile. Bring the pool table! The partially finished basement features aprox 1800 sq ft and is ready to entertain with a wet bar/kitchenette, walk-in pantry and family room. Large unfinished area for storage. Truly a must see!